Research by American City Business Journals, a publisher covering 41 major markets across the U.S., has found that social networks and social media marketing are now used extensively by small-to-mid-sized businesses. The study looked at general use of the sites and not necessarily advertising. Over the past four years, the percentage of small and medium business owners and key decision makers using social networks has risen three-fold, from 28 percent to 76 percent, according the American City Business Journals’ most recent small-medium business insights study. It found that business owners are not simply logging on for personal reasons. Two thirds are currently using social networks like Facebook, Linkedin, Twitter and Google+ for business networking purposes. More than half have formal social media strategies in place while 19 percent confirm that they are generating revenues directly from the sites. Not surprisingly, those engaged with social networks are more open to other alternative media options including 83 percent of social media marketers that use YouTube for business purposes. Boling said he has seen the greatest amount of business social networking in Facebook, Linkedin and Twitter. YouTube has worked well for companies that have produced commercials or have other kinds of visual programs, Boling said. And Google+ is growing and useful, Boling said. He added that use of social networks could boost a company’s search engine optimization, also known as SEO. “Companies are getting results and interaction,” Boling said. The study found that overall, medium-sized business owners with social network strategies in place have strong sales averaging $7.1 million annually. Those companies have about 25 employees and have been in business for more than 28 years. The Delaware House on Tuesday passed a bill prohibiting public and private schools in Delaware from requiring that students or applicants for enrollment provide their social networking login information. With little debate, House members voted unanimously for the bill. It also prohibits schools and universities from requesting that a student or applicant log onto a social networking site so that school officials can access the site profile or account. “With the number of kids who have social media sites and choose to share information with a select audience, I thought it was important to provide them some protection if they choose not to share that with the entire world,” said Rep. Darryl Scott, D-Dover, the legislation’s chief sponsor. 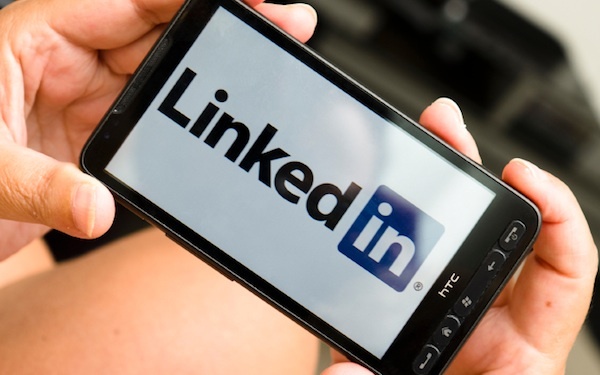 LinkedIn is continuing to grow rapidly, which means more people are using the tool for intelligence, recruitment, and networking. A social space like LinkedIn can make specific individuals stand out among others; a specific way individuals can best leverage this social network is by gathering recommendations on their LinkedIn profile. When you ask someone for a recommendation, make sure the request is personal and polite. LinkedIn will autofill the recommendation request text box, but remember to take that out. Replace it with asking the person for a recommentaion for something specific you worked on together. Also, ask the person to include what happened as a result of working together. Specific information showing how your skill or work was used reflects well on you. Don’t send out a defaulted autofill recommendation to all of your connections, because most of those connections haven’t worked with you close enough. You also want to keep the recommendations business related; you don’t want your best friend or landlord to recommend you in a way that doesn’t relate to business. If you receive a recommendation request from someone that you don’t really know that well, don’t ignore it. Say something like “Thanks for the recommendation request, but I don’t feel that I can endorse your work, since we don’t really know each other that well.” With a response like this, you have let the person down gently and didn’t just leave them hanging. Millions of people have embraced online networking sites like Facebook, LinkedIn, and Twitter, but too few understand how much influence these sites can have in accelerating their job search and career. More and more people are finding jobs via LinkedIn, Twitter, Facebook, and other social media sites. These sites aren’t changing how we look for jobs; they are simply rebooting the traditional habits of successful job hunters and making them easier. Constant hammering by hackers and mutilation by malware have motivated Facebook to enact new security measures. It’s now incorporating the malicious URL databases from Microsoft (Nasdaq: MSFT), McAfee, Trend Micro (Nasdaq: TMIC), Sophos and Symantec (Nasdaq: SYMC) into its URL blacklist system, which scans trillions of clicks a day. The social networking giant has also launched an antivirus marketplace from which users can download full versions of these companies’ AV offerings at no charge. “The vendors mentioned represent a substantial portion of the installed antimalware base,” Aryeh Goretsky, a Distinguished Researcher at ESET, told TechNewsWorld. A startup called Wajam has created a more useful social search experience for Google than Google could. Wajam, which first launched its free browser extension last year, includes other social networks in search results. 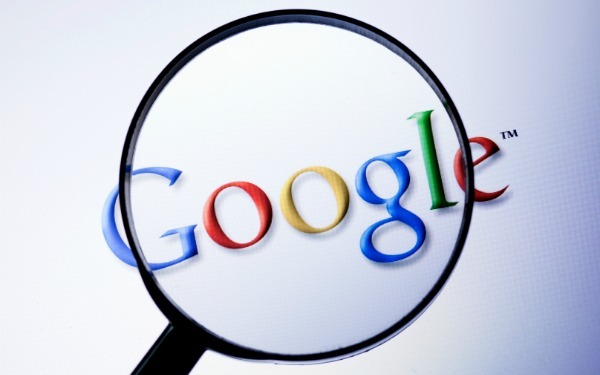 The startup introduced a new interface on Monday that sets its search results to the right of Google search results. When users make a Google search query, they can filter social results by specific friends who posted status updates, photos or videos about a specific term. They can select, for instance, only photos that their friend Bob posted on Facebook or only videos Danielle posted to Twitter. Social media such as Twitter and the BlackBerry Messenger (BBM) network were partially to blame for the riots which swept across the UK last summer, but now a new analysis of British tweets reveals that the public mood was turning long before the first riot took place. Thomas Lansdall-Welfare and colleagues at the University of Bristol measured the emotional content of 484 million tweets from between July 2009 and January 2012, organising them into four lists: joy, fear, anger and sadness. It is not the first time researchers have analysed tweets in this way, but the Bristol team wanted to see if particular events were reflected in the emotions on Twitter, rather than just general sentiments. Their analysis found that certain annual events always result in a spike of emotion each year. For example, there is always a large increase in joy on Christmas Day, along with smaller spikes on New Year’s Day, Easter and Valentine’s Day. Other emotions show similar spikes at regular points, such as an increase in sadness on Halloween. The researchers also found other changes connected to one-off events. There was a noticeable change in fear and anger levels on 20 October 2010, the day on which the UK government announced significant budget cuts as a result of the recession, and the average public mood still remains at a higher level of these emotions than before the cuts were announced.